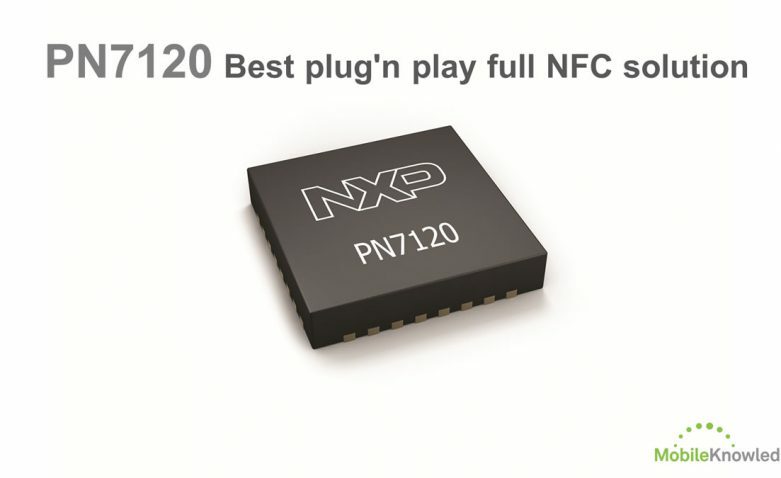 With the recently launched PN7120 NFC becomes literally plug’n play. PN7120 is full NFC Forum-compliant and it includes all RF communication protocols, and the NFC controller interface protocol (NCI). Linux as well as Android drivers ease development. A demokit with examples enables a quick start. 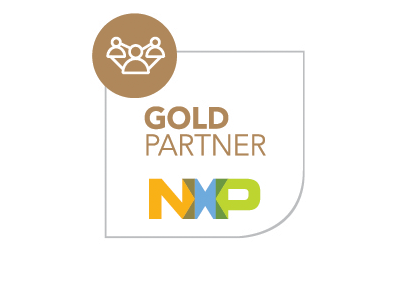 Join the webinar and tap into new markets driven by the Internet-of-Things. Features, positioning, use cases and target markets. Functional description including flexible clock concept, integrated power management, automated wake up, RF level detection, and low power polling mode. Overview on the NCI interface, software integration and software drivers for Linux and Android. User manuals, application notes, hardware and software related documentation, PN7120S NFC controller board, Raspberry Pi interface board, BeagleBone interface board.